​Hometown: Freehold, Monmouth County, NJ. Unit/Branch: Squadron VS-24, USS John C. Stennis, US Navy. 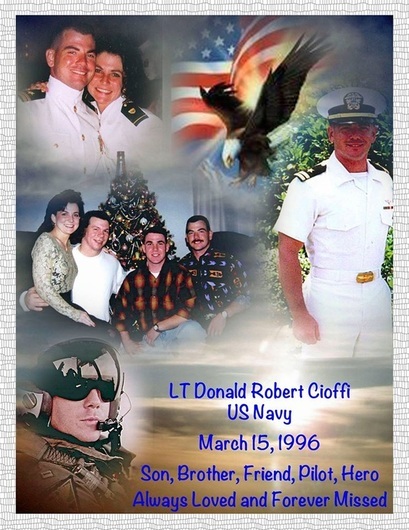 Lt. Cioffi was born December 28th, 1966 in Brunswick Maine, to Donald and Jacqueline Cioffi. He had two siblings, Michele and Robert. Lt. Cioffi excelled at everything he did. By the time he was 16 years old he received his private pilot license. He attended St. John Vianney High School, played Varsity football and was a member of the National Honor Society. He continued in this fashion by graduating from Rutgers University Pre-Med on the Dean's List. 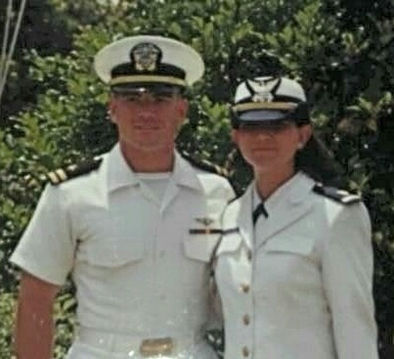 Lt. Cioffi graduated from Aviation Officers Candidate School, number two in his class, receiving the Distinguished Naval Graduate (US Navy) and then commissioned. Lt. Cioffi was a part of squadron VS-24 and he flew the S3B Viking. 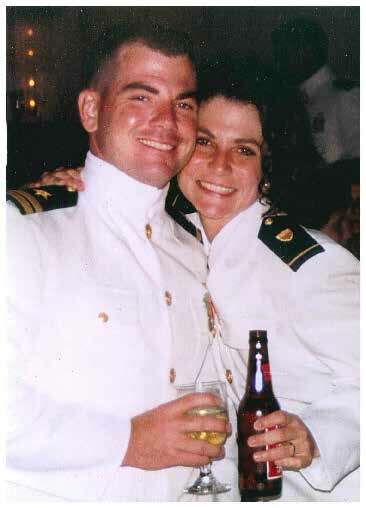 He participated in Operation Sharp Guard, Operation Deny light, Operation Southern Watch and Combat Operations during Operation Deliberate Force. 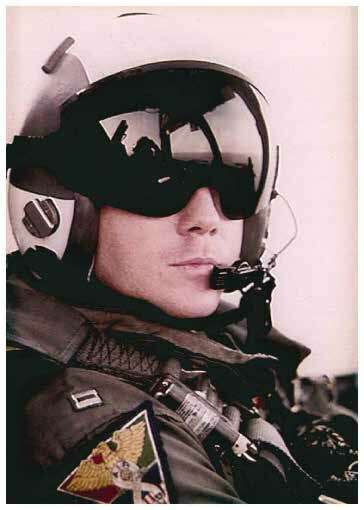 On March 15, 1996 Lieutenant Cioffi died while piloting the S3B Viking. He was declared dead, lost at sea. Since he nor his plane were never recovered Lt. Cioffi has a marker in Arlington National Cemetery. In the middle is Don "Stump" Cioffi. On the right is Tom "Casper" Wilcox. 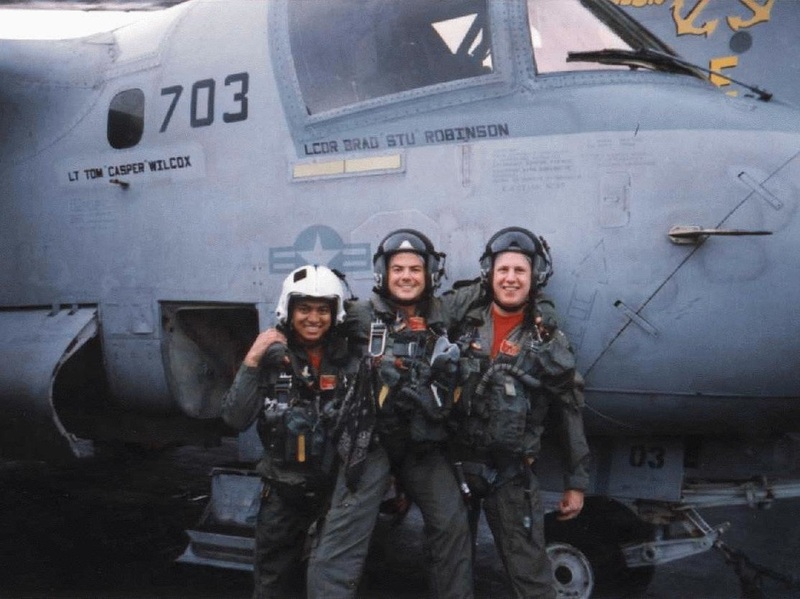 They passed away when their S-3 impacted the water after a night catapult shot off the USS John C. Stennis on March 15 1996.